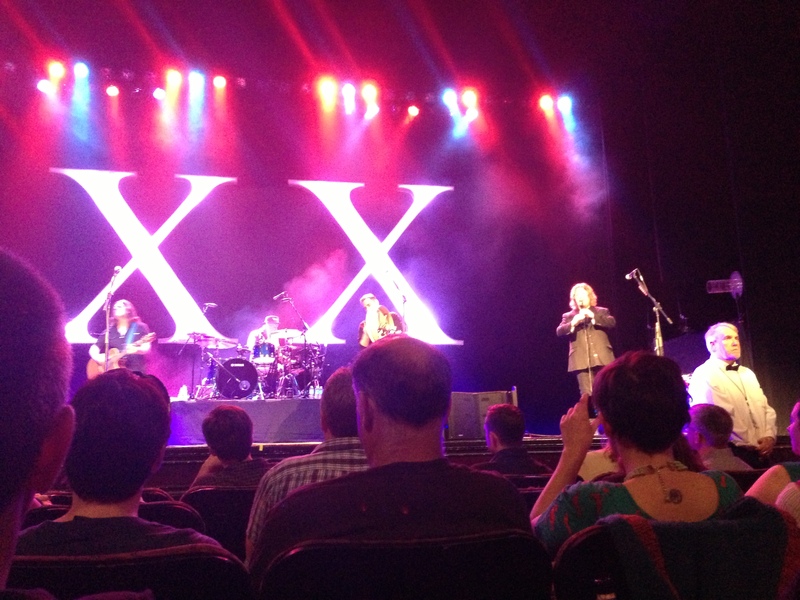 Last night I went to see Great Big Sea, a Newfoundland-based rock/folk band that has been touring and playing for two decades. Two decades! So they played two sets. And had two encores. And it was awesome. One of my friends came down and visited so we went together. The venue, let me just say, was stunning. Before Great Big Sea came on, I just ogled the atmosphere. Check it out! Okay. So, the band. I was first introduced to GBS in 2009. I actually don’t even remember how I got turned onto them, but I caught a random concert of theirs outside on my last night of my internship in DC. I went alone and rocked out. I was also introduced to Carbon Leaf, who was the opener. They’re pretty awesome, too. Anyway, at this outside venue, GBS played through a big thunderstorm and I could see lightning but they were jamming so much I never heard the thunder until it was over. It was purely magical. Alan Doyle just released a solo album called Boy On Bridge. I’ve been obsessed with it since my parents gave it to me – signed! From a concert they went to. I heard several songs I’d never heard before, which was fun. Some favorites – Ordinary Day, When I’m Up, When I Am King. They also did some intense and amazing a capella songs. River Driver was – just, oh wow. Some new ones I really liked: Yankee Sailor, Gideon Brown, and I hadn’t heard Captain Kidd. Sean McCann has an intensely beautiful voice. Alan Doyle is the lead and he can make his voice do amazing things. But Sean has this quality…just, go listen. He did a beautiful song called Graceful and Charming (Sweet Forget-Me-Not). Pretty much a fangirl post all around. 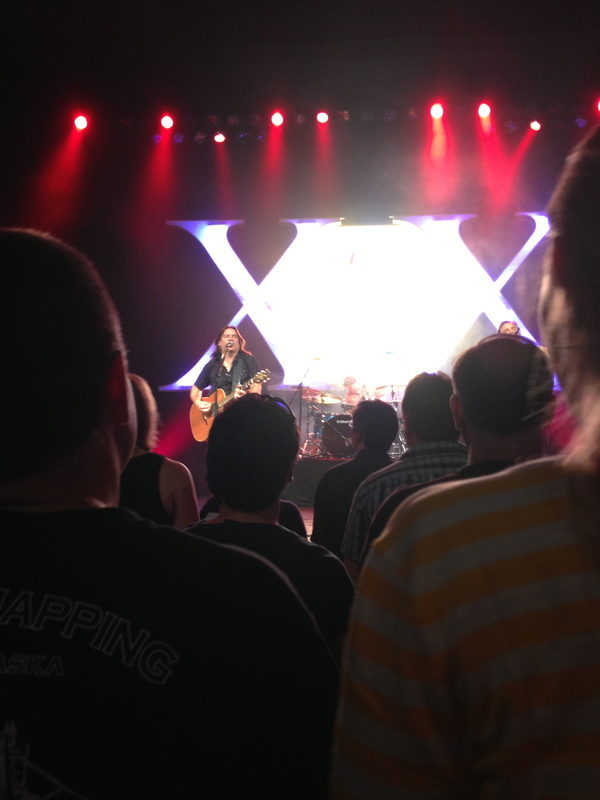 Oh Great Big Sea! Also, Bob Hallett can play so many instruments. So many.